Prime commercial location! Minutes from the beach! Booming restaurant business with property for sale in the heart of a resort town in the Outer Banks area of North Carolina! The Outer Banks area is a popular holiday destination and well-known for their open-sea beaches. 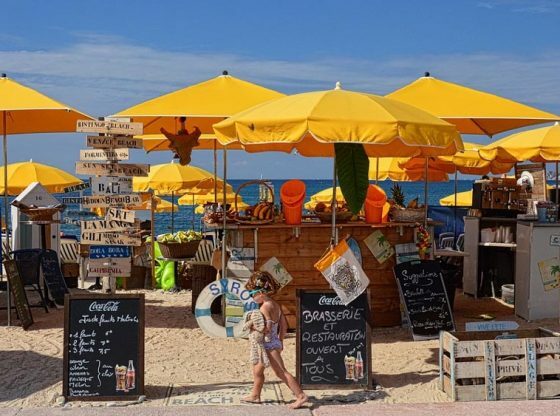 If you are looking for a beach side seasonal business with excellent financial performance, customer satisfaction and overall value, this is one! Owner operator has to work for 5-6 months only and can benefit between $150,000 to 180,000 annually! Great investment opportunity to buy a popular family owned and operated restaurant with real estate included. Great visibility, high traffic, free standing building, conveniently located in a prime retail plaza with one of the best shopping, dining, entertainment, and services, in a high-end shopping district. The restaurant has a fully equipped kitchen and bar, and can seat both inside and outside. For more details or to list your business for sale, please call Madhur Gupta at (919) 428-9840.
Financing: Seller financing may be available to a qualified buyer.